Yasuaki Shimizu’s IQ 179 has arrived in FACE RECORDS NYC. A rather strange assortment of tracks with a few cult status selections. Now available in the shop. Previous Post New York (Master sound 76) has arrived in FACE RECORDS NYC. 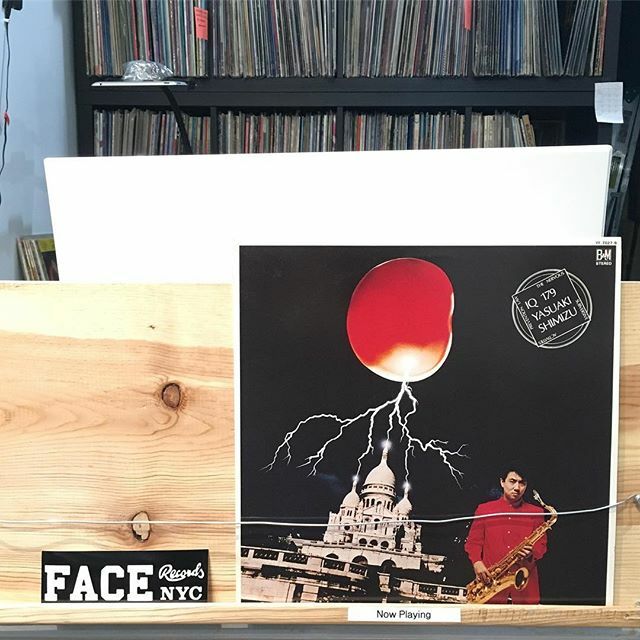 Next Post TERUMASA HINO/CITY CONNECTION has arrived in FACE RECORDS NYC.